Eureka! You found a great place to Live, Work, and Play. 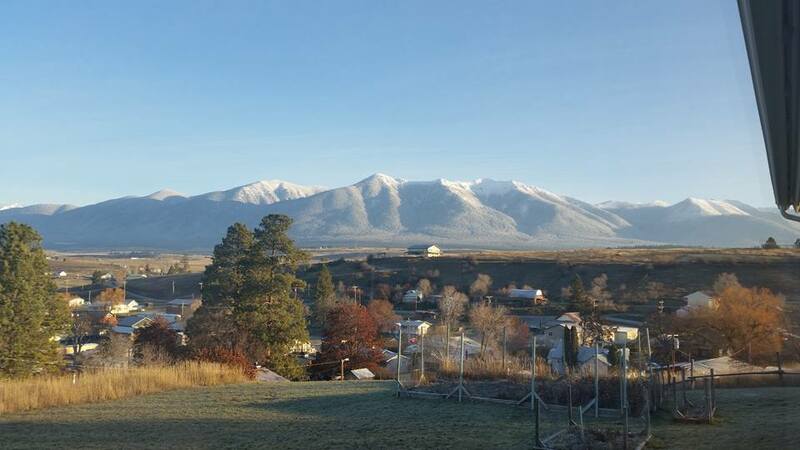 It is a place that radiates a classic, rural Montana lifestyle. Eureka centralizes along a two (2) mile stretch of Highway 93, or better known to all of us as Dewey Street and Main Street. Restaurants and stores are filled with friendly faces and awesome events occur year round. Keep in touch with Eureka by following our very active Chamber of Commerce. 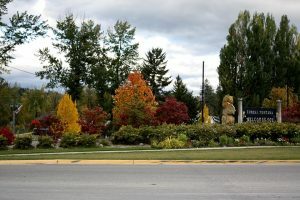 Surrounded by the Kootenai National Forest and on the “backside” of Glacier National Park, Eureka is truly a paradise for those who want to visit and live in an area that has activity all year round. The day to day operations of Eureka is managed by a team comprised by a Clerk/Treasurer, an Assistant Clerk and a Utility Billing Clerk and a certified team of experts at Public Works. There is a Police Department that works out of the Justice Center with a number of other law enforcement agencies, and a Judicial branch with a Town Judge. The Town Council are volunteers of the community elected by the Community. To stay in touch with our day to day activities and what is happening in the area follow us on the Town of Eureka Facebook page. The Chamber has an excellent page dedicated to the events happening in our community. Make sure to follow them on their facebook page and follow their website’s calendar.